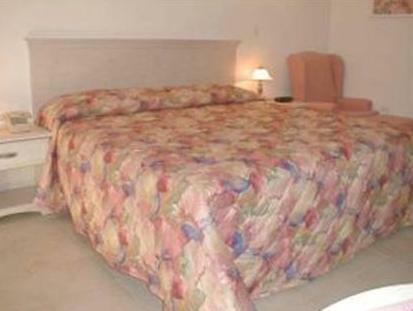 ﻿ Best Price on Travel Inn Hotel Simpson Bay in Simpson Bay + Reviews! Just 2 miles from Princess Juliana International Airport, this hotel features rooms with balconies. Travel Inn Hotel Simpson Bay offers free Wi-Fi and a restaurant that serves breakfast. Rooms provide cable TV, sitting areas and safes. They are also furnished with microwaves and refrigerators. Rooms with ocean views are available. For guests’ convenience, Simpson Bay Travel Inn offers room service, vending machines and a 24-hour front desk. 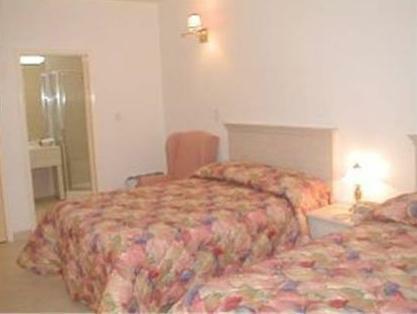 Simpson Bay Beach is within walking distance of Travel Inn Simpson Bay. The hotel is one mile from the Tropicana Casino and Hollywood Casino.